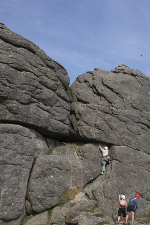 Many significant rock outcrops exist on private land. 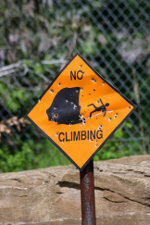 Some people within the rock climbing community have been guilty of trespassing in many cases, often after land ownership transfers and previous access permission is withdrawn. 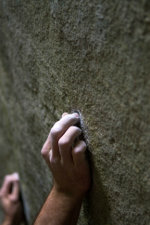 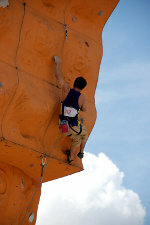 In the U.S. the climbing community responded to access closures by forming the Access Fund. 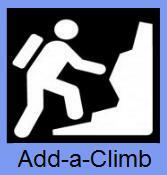 This is an “advocacy organization that keeps U.S. climbing areas open and conserves the climbing environment. 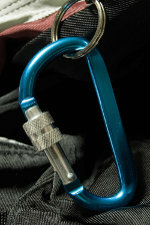 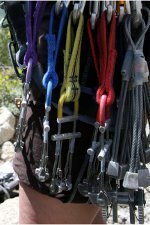 Five core programs support the mission on national and local levels: public policy, stewardship and conservation (including grants), grassroots activism, climber education and land acquisition.” In the U.K. the British Mountaineering Council represents climbers and their interest of public access to crack, cliffs and boulders.